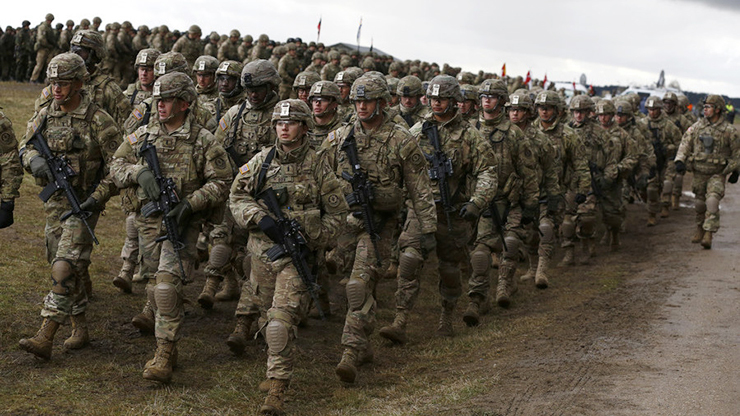 Two recent reports from the United States strongly suggest the United States is planning a major war with Russia and China, but are far from certain that they could in fact succeed in such aa war. The reports also provide insights into how the United States will meet the budgetary demands of such war preparations, but almost zero appreciation of the social and human costs of such policies. The past few days have seen the unravelling of one of the many alleged “murders” that Russian president Vladimir Putin has been accused of by the media and the intelligence agencies: after an investigation into the November 2012 death of the multi-millionaire Alexander Perepilichny, the coroner found that he “more likely than not” died of natural causes.